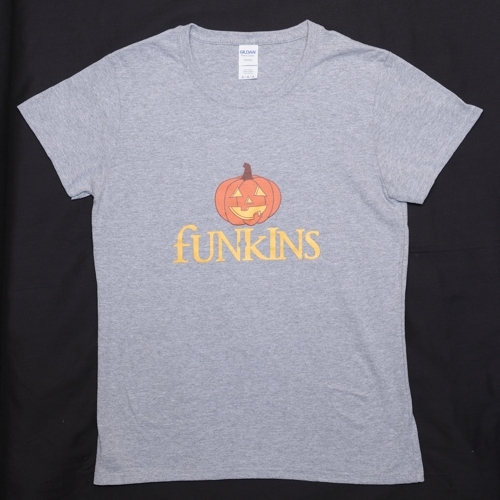 We at Fun-Kins are excited to introduce our new SKULL. 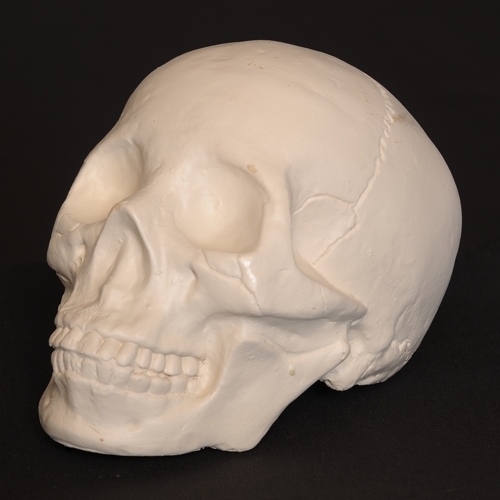 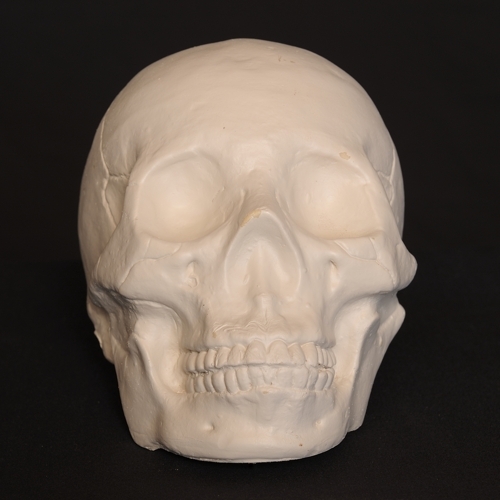 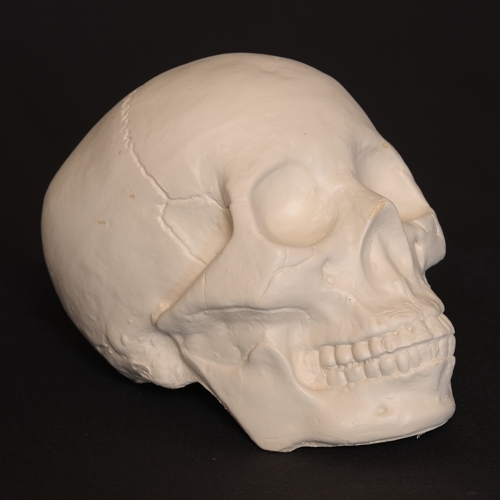 Many possibilities come to mind when seeing this realistic all white SKULL. 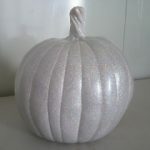 It can be used for colorful painting as for The Day of The Dead (Dia De Muertos). 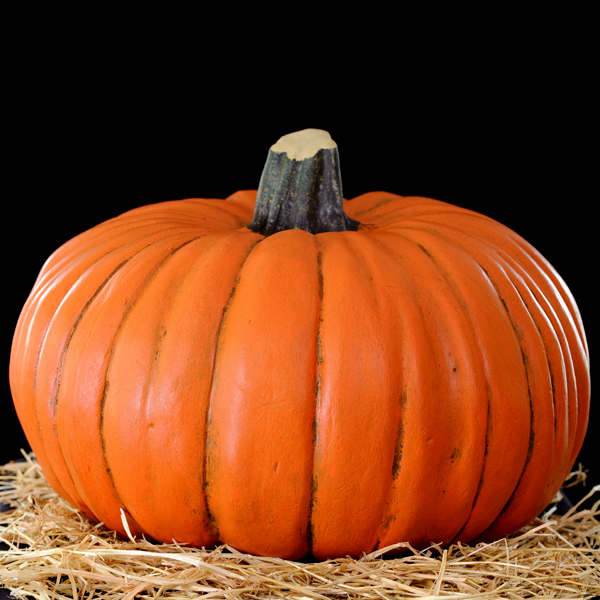 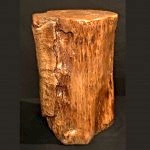 We challenge Carvers and Crafters to find great possibilities too!